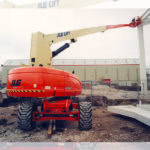 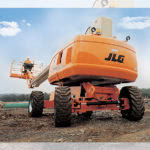 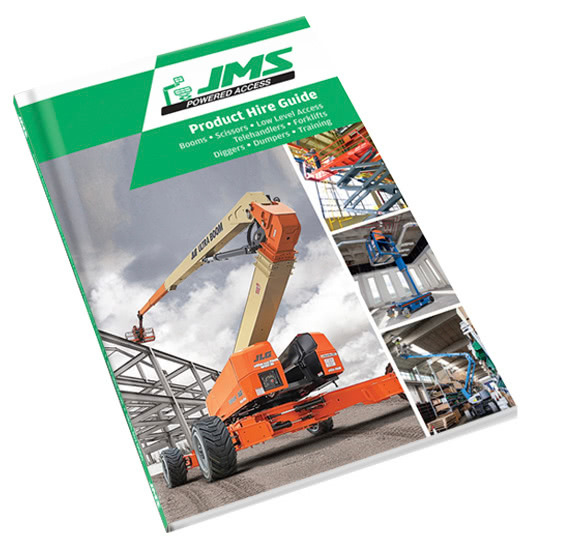 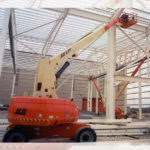 The JLG 860SJ diesel boom lift is available to hire from JMS Powered Access. 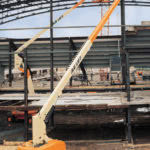 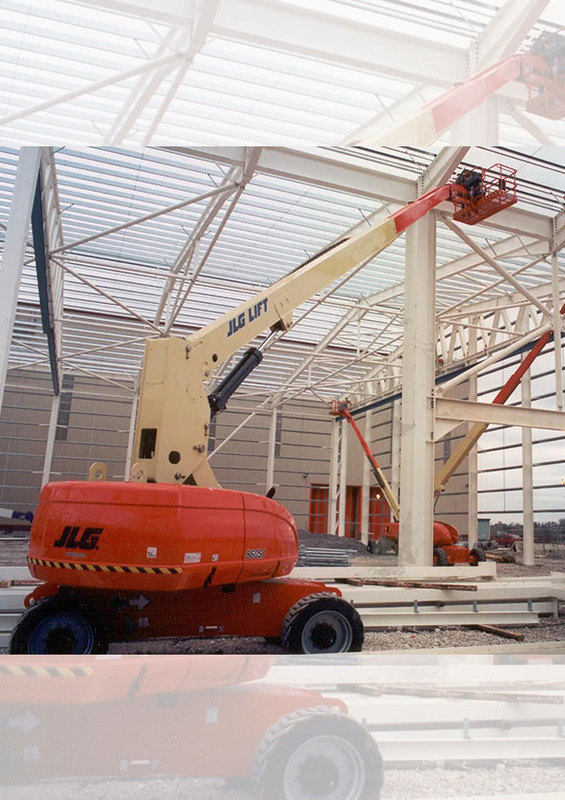 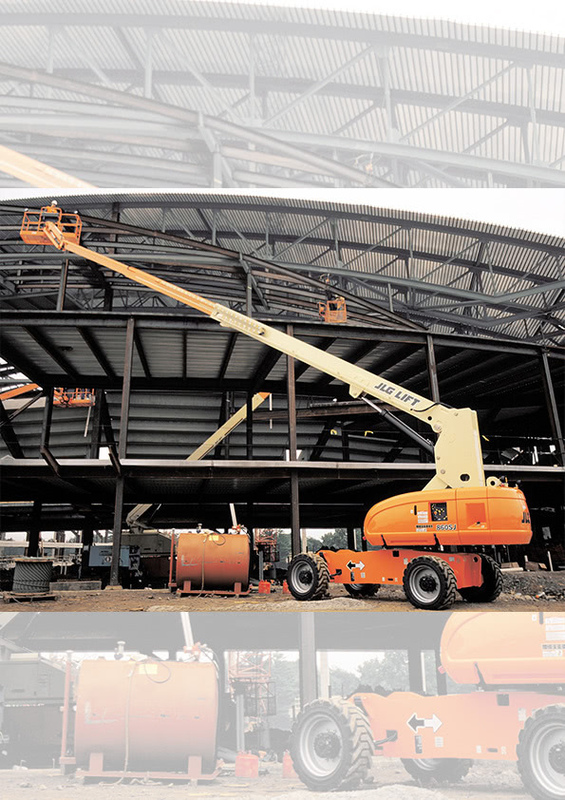 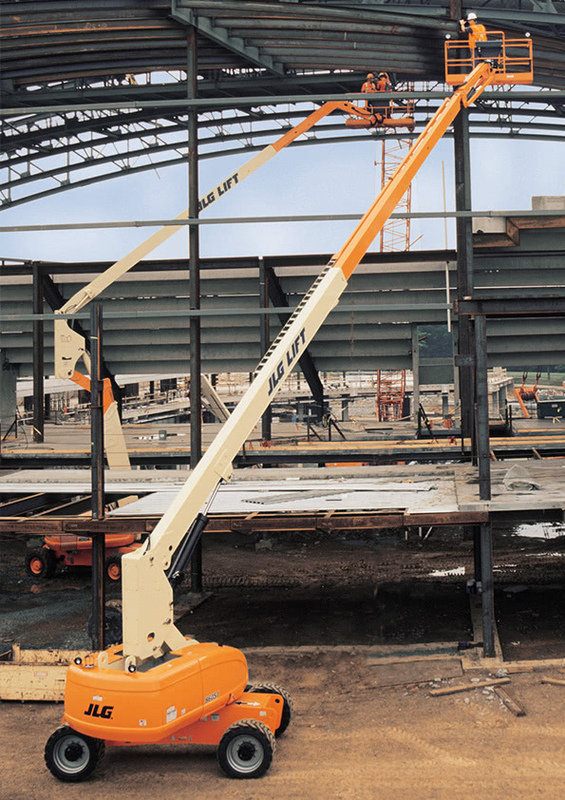 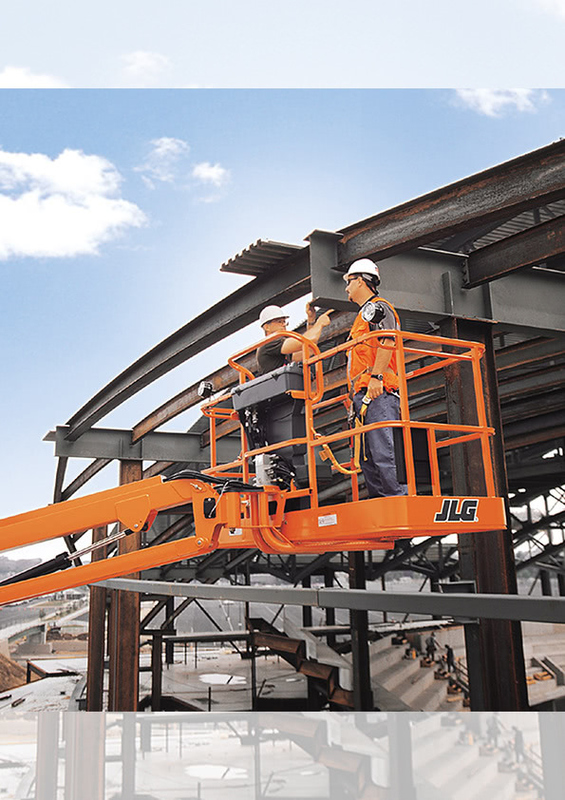 The JLG 860 SJ diesel boom lift offers excellent outreach at 23.51m (maximum), and a working height of 28.21m, allows for larger projects to be completed in a productive way. 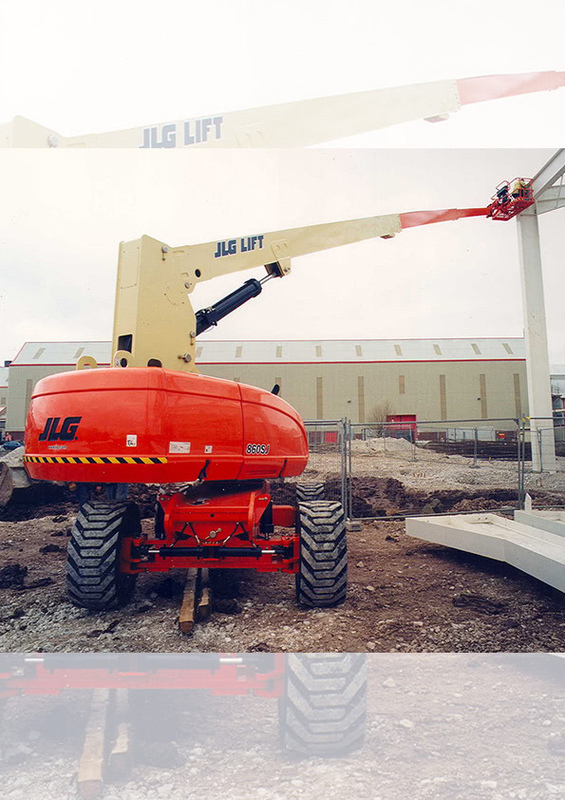 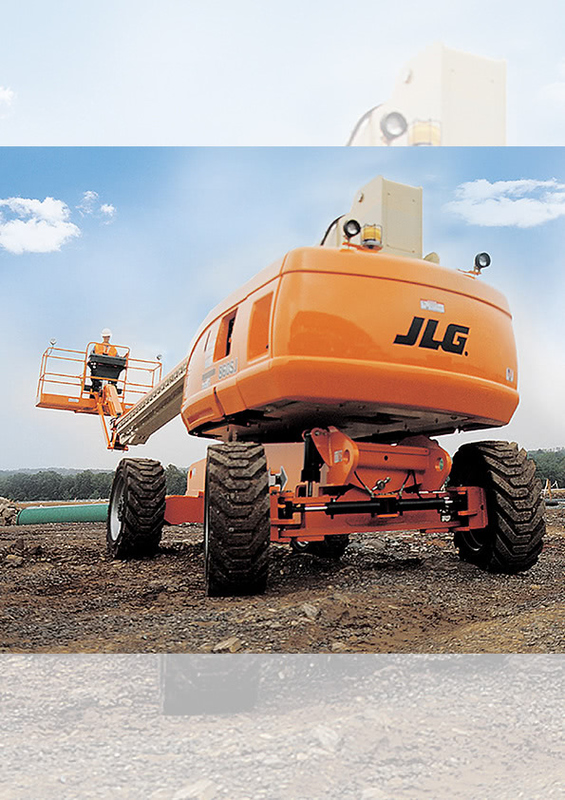 The JLG 860 SJ allows operators to carry tools and materials with the unrestricted platform capacity of 230kg.